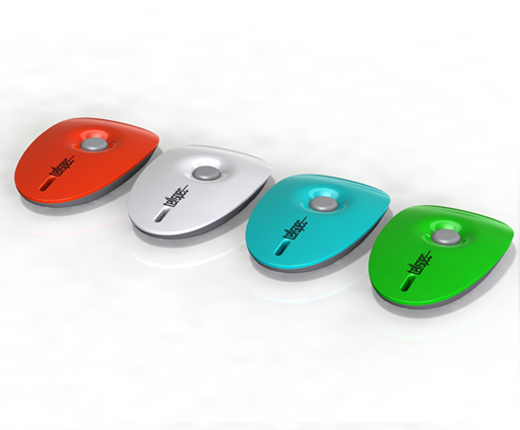 The TellSpec is a portable device which can tell you a lot of information about the food that you’re about to eat. You aim the TellSpec on your food, then the information about the food that you have scanned will be send to the app on your smartphone. It gives you information about allergens, ingredients, chemicals, calories and nutrients. You can scan every food everywhere you like. At home, in the grocery, at restaurants etc. This small device is cool because it offers total transparency to the consumers about the food that they are eating that very moment in less than three seconds. It is small, not very expensive and easy to use. The TellSpec also makes you conscious about what you eat, which can help to provide a better and healthier lifestyle. By the food scandals from de past years people have lost faith in the food industry. Transparency regarding to food has never been so important ever since. Because the TellSpec is easy to use, payable and provides transparency TellSpec definitely has future growth potential.